Purchased in bulk from manufacturers’ shipping containers have a pre-determined book life (usually ten years) before being sold into the re-use market. 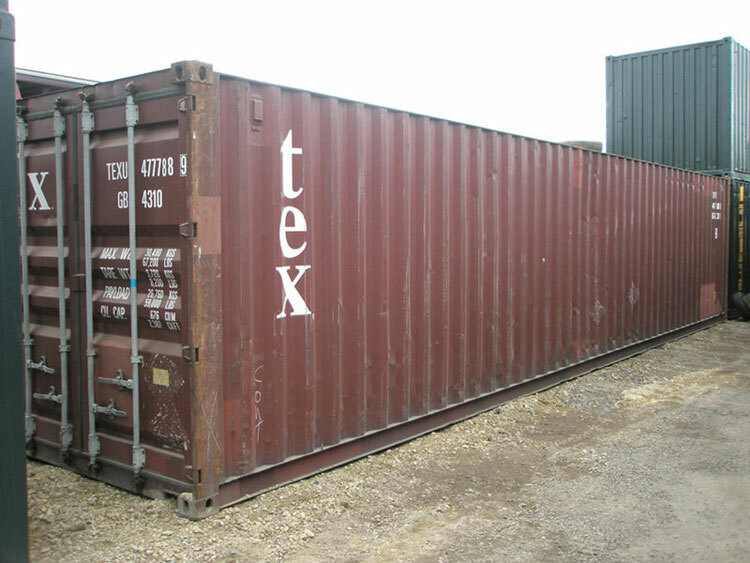 Survivors of world-wide shipping, the manufactured quality ensures shipping containers have a useful second life ashore. Re-use containers are the original product in the market and have served many businesses and individuals well for many years. Re-use containers offer excellent value for many applications. 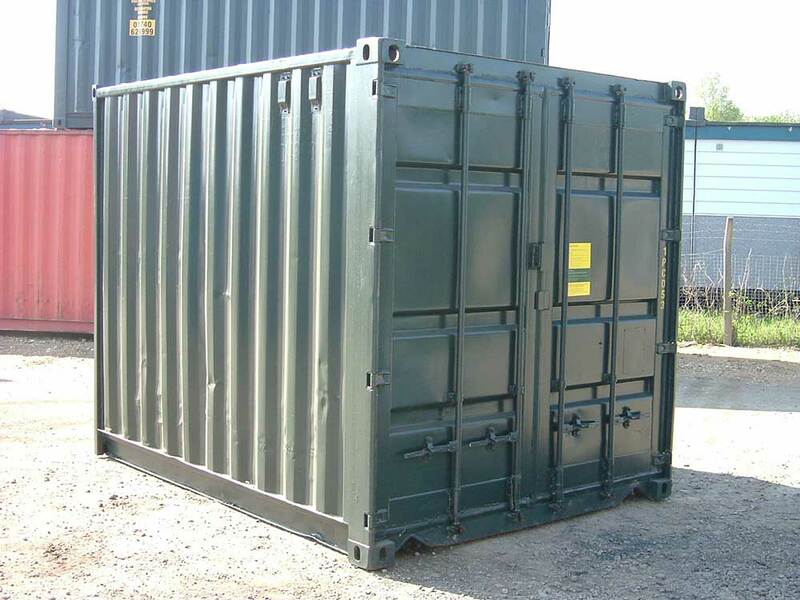 We procure our re-use containers from trusted suppliers who we have partnered for many years and they are checked for quality and serviceability before delivery. 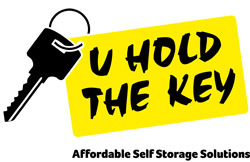 As a further guarantee of satisfaction we offer an after sales service that is second-to-none in the industry.